Chairperson of the Sabi Sand Wildtuin. Itumeleng Kgaboesele Co-founder and CEO of Sphere Holdings Pty Ltd, trustee of the Student Sponsorship Programme and the African Leadership Academy. Member of Sabi Sand Wildtuin Executive Committee, with family interests in Inyati Private Game reserve. Involvement in the Sabi Sand Pfunanani Trust allows us to promote and support our local communities within the Sabi Sand Wildtuin, given that our neighboring communities and the Wildtuin are deeply entwined which necessitates this pivotal partnership. We aim to positively influence and build lasting relationships with our neighbours, with one of our core objectives being to provide social upliftment to enable the community to enhance their lives through sustainable projects. 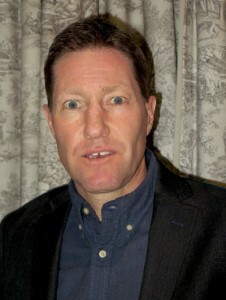 Managing Director of Abbeydale Building and Civils which is a Johannesburg and Durban based Construction Company. Joined the group in 1995, with a BSc Civil Engineering degree, the company has invested significantly in the property developments sector over the past years, which now forms a major contribution to the success of the group. The company is actively involved in various sustainability programs, which is an ideal fit to the time spent in parallel with the Pfunanani trust. 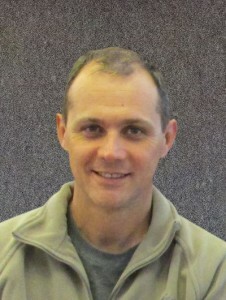 Member of Sabi Sand Wildtuin Executive Committee, Director of Sabi Sabi Private Game Reserve. Co-founder and CEO of Sphere holdings Pty Ltd.
Non-Executive Director of Telkom SA Limited and Old Mutual Emerging Markets Limited. 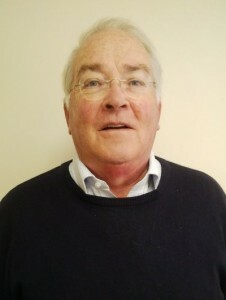 Trustee of the Student Sponsorship Programme. 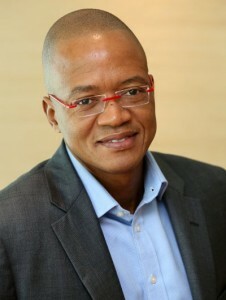 Chairman of Aka Capital Pty Ltd, Nedbank Group Ltd, Director of several companies in which Aka Capital Pty Ltd has invested, including Nampak Ltd and Old Mutual plc, co-author of The Power of Governance, author of Let Africa Lead and Attuned Leadership. 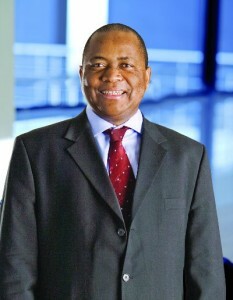 Kuseni Dlamini is the Chairman of Massmart, and Aspen Pharmacare Holdings Ltd. Prior to this he was the Head of Anglo American South Africa, a member of the Executive Committee of Anglo American plc. 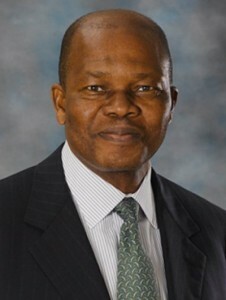 and Director of Anglo Platinum Ltd. In 2010, the World Economic Forum appointed him a member of the Global Agenda Council on Economic Growth and Poverty Alleviation. Kuseni is active in the South African Institute of International Affairs (SAIIA), Common Purpose and the Advisory Board of GIBS Business School. He is also a former Chairman of South African National Parks (SANParks).